Let us help you find what drives you! Stay up to date Stay motivated be in the know! 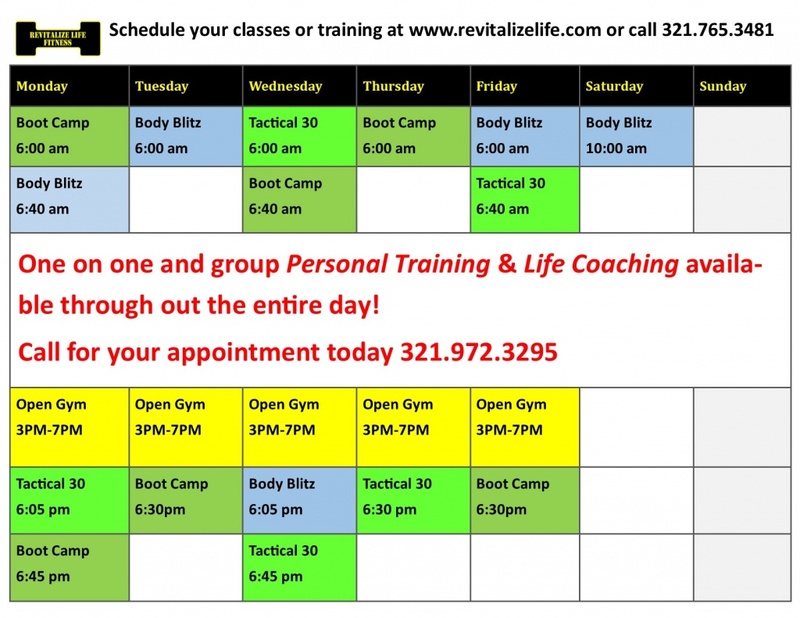 Team Revitalize Life is committed to bringing you the cutting edge fitness, health and lifestyle hacks to keep you motivated, educated and taking action! Join our email list to receive your motivation directly in your inbox!